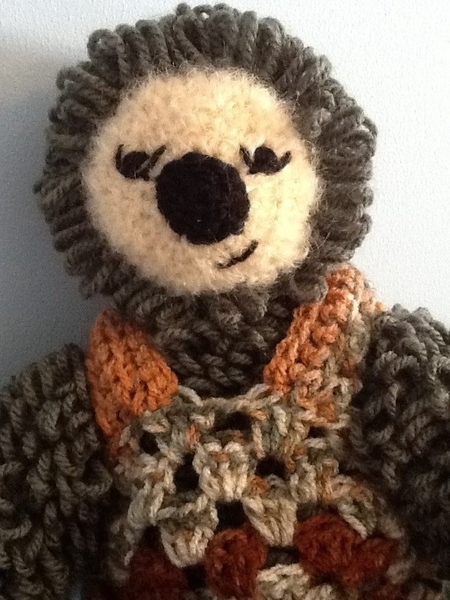 Hand Made crochet cuddly toy sloth. 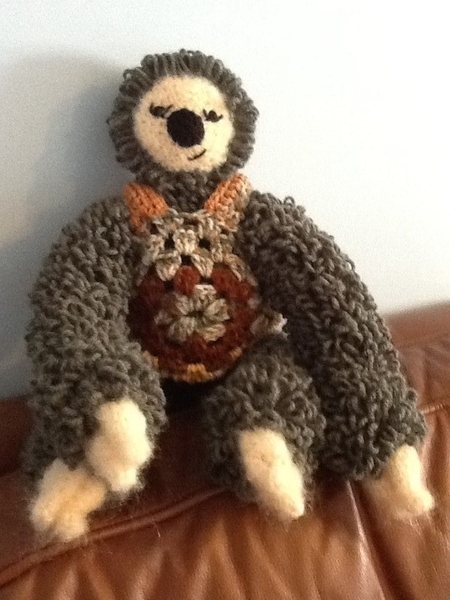 All items are made to order and could take up to a month to complete. 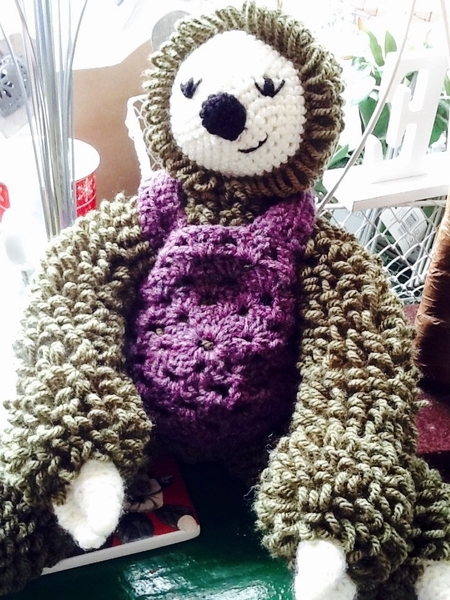 I you wish to customise or order a commission please contact me! Thank you! Got a question? Message Chubby Pink Piggy Creations. Unfortunately I do not give refunds. In the unlikely event your item needs repairing I will happily do so free of charge. Hand Made crochet cuddly toy teddy bear. All items are made to order and could take up to a month to complete. I you wish to customise or order a commission please contact me! Thank you! 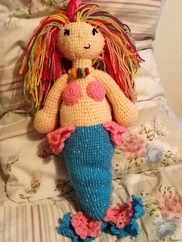 Hand Made crochet cuddly toy Mermaid. All items are made to order and could take up to a month to complete. I you wish to customise or order a commission please contact me! Thank you! 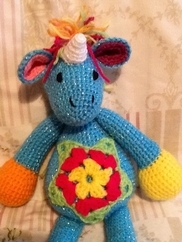 Hand Made crochet cuddly toy Unicorn. 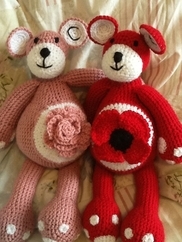 All items are made to order and could take up to a month to complete. I you wish to customise or order a commission please contact me! Thank you! 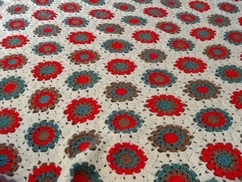 Hand made crochet Blanket. 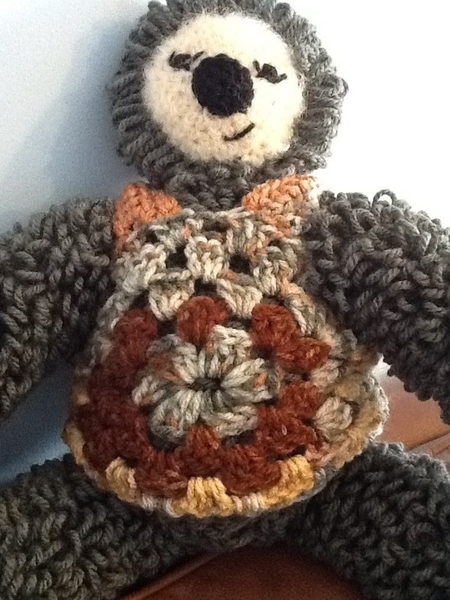 All items are made to order and could take up to a month to complete. I you wish to customise or order a commission please contact me! Thank you! 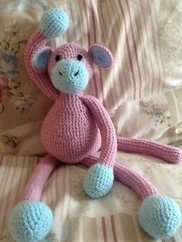 Hand made crochet cuddly toy monkey. All items are made to order and could take up to a month to complete. I you wish to customise or order a commission please contact me! Thank you! 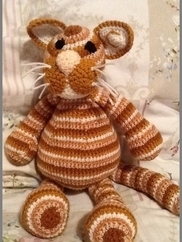 Hand Made crochet cuddly toy cat. All items are made to order and could take up to a month to complete. I you wish to customise or order a commission please contact me! Thank you! 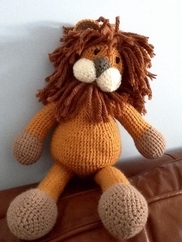 Hand Made Crochet Cuddly toy Lion. All items are made to order and could take up to a month to complete. I you wish to customise or order a commission please contact me! Thank you! 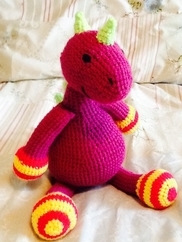 Hand Made Crochet cuddly toy Dinosaur. All items are made to order and could take up to a month to complete. I you wish to customise or order a commission please contact me! Thank you! 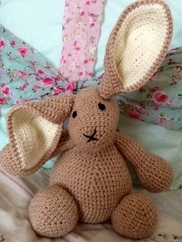 Hand made Crochet cuddly toy rabbit. All items are made to order and could take up to a month to complete. I you wish to customise or order a commission please contact me! Thank you! 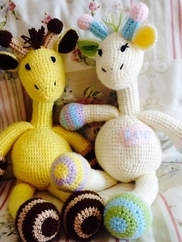 Hand Made crochet cuddly toy giraffe. All items are made to order and could take up to a month to complete. I you wish to customise or order a commission please contact me! Thank you! 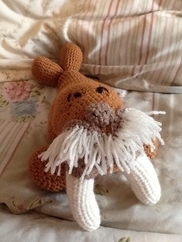 Hand Made crochet cuddly toy walrus. All items are made to order and could take up to a month to complete. I you wish to customise or order a commission please contact me! Thank you!